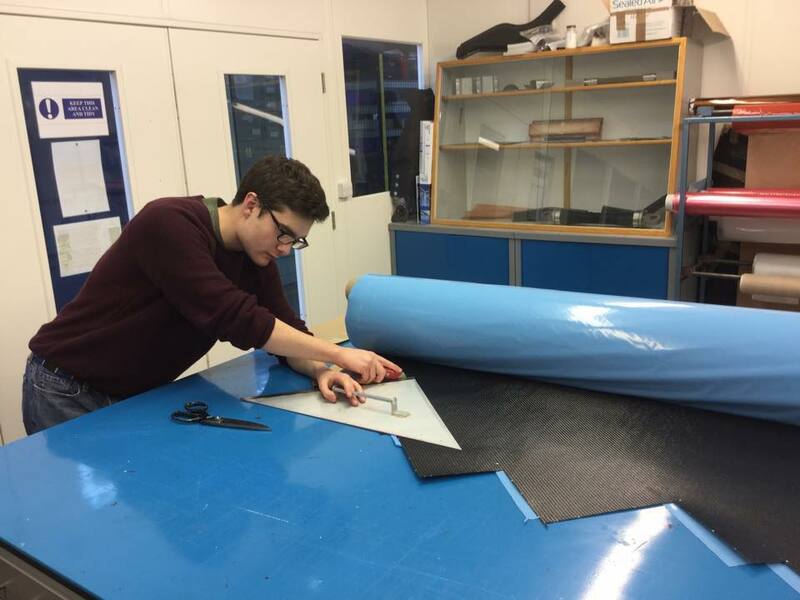 The Composites Team are a manufacturing team who drive relentlessly for light weighting. As a lighter car will turn quicker, brake later, and accelerate quicker. This year we are also striving to minimise drag. Typically, we make out parts out of Carbon Fibre, although we are not restricted to it, we also use foams and metal honeycombs to strengthen our designs.